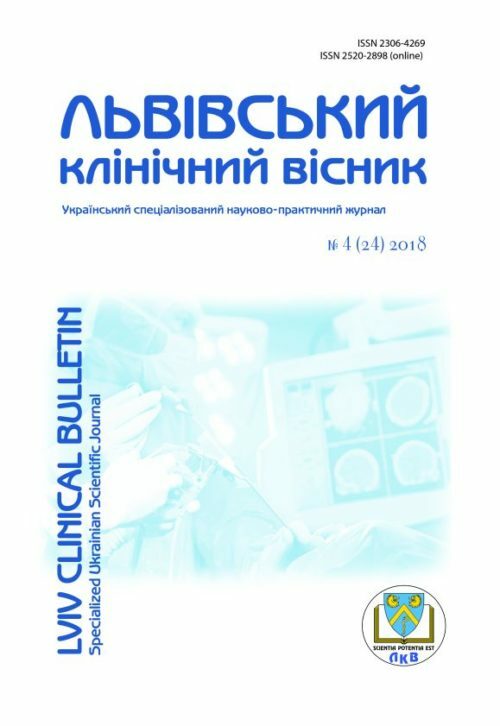 According to the idea of ​​the editor-in-chief and his associates who are the members of the editorial board and council representing Ukraine, Western Europe and North America, this is exactly the format of the journal that will help clinicians of the different specialties to integrate, exchange scientific information, promote the resolution of the actual, fundamental, and what is especially important, applied acute problems of the modern medicine. Branch of Science: Medical Sciences. Language of Edition: Ukrainian, English, German, Russian. The journal is included in the List of scientific professional editions of Ukraine (Order of the Ministry of Education and Science of Ukraine N 793 dated 04.07.2014). We invite everyone who wishes to participate in our project. We will be glad to see Your works on the pages of “Lviv Clinical Bulletin”.